Peter Anger, Michigan-born, currently resides in Columbia, Missouri. 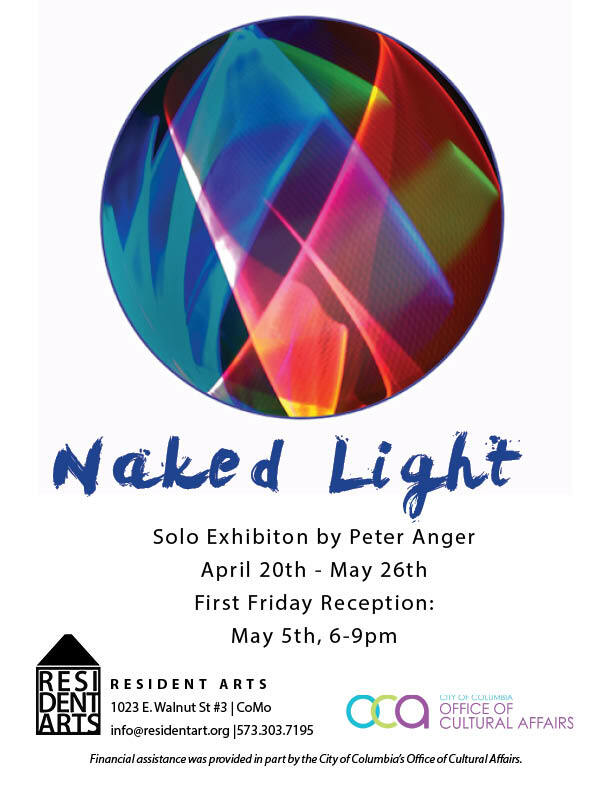 Anger is a freelance photographer and artist who delved into the world of light painting over 20 years ago. His most recent series presents the viewer with a single sphere, colorful and vibrant. These cosmic images are made by manipulating a light source to illuminate the film and camera sensors. This entry was posted in 2018, Exhibitions. Bookmark the permalink.